Bar-coded Unemployment Tax and Wage Reports are mailed to liable employers to report their taxes and wages for the specific period indicated on the report. 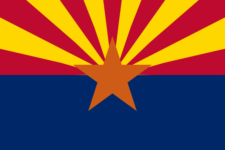 The bar codes contain the Arizona Employer Account Number, Calendar Quarter and the Year to be reported. Never forget to file AZ UC-018 again.